Find a great sale price on this 2013 Volkswagen Jetta Sedan 2.0L TDI Sedan 4D at Excellent Choice Auto Sales in Marysville Washington. 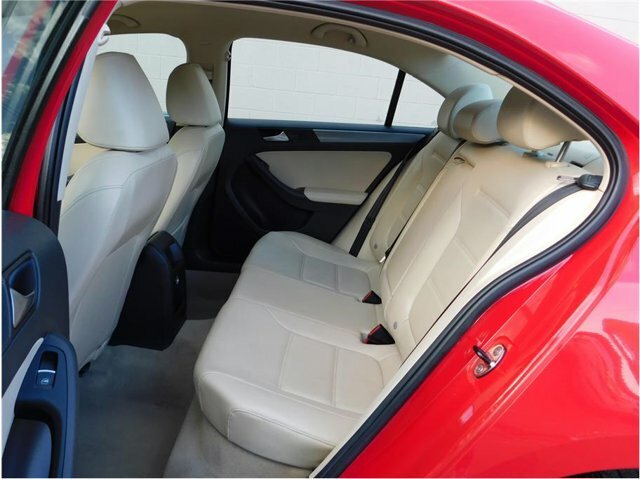 This 2013 Volkswagen Jetta is located at our used car dealership in Marysville. We also serve the cities of Burlingon, Mount Vernon, and Arlington WA. So if you're looking for a great price on this 2013 Volkswagen Jetta Sedan 2.0L TDI Sedan 4D or just looking to get an auto loan for the vehicle you want... you've come to the right place! Excellent Choice Auto Sales. 2013 Volkswagen Jetta TDI 2.0 TDI 2.0 Red FWD 2.0L TDI Diesel Turbocharged 6-Speed Automatic DSG CARFAX One-Owner. Clean CARFAX. Features: Gray Artificial Leather. Odometer is 2644 miles below market average! 30/42 City/Highway MPG ****Now With Two Locations- Everett and Marysville**** For Everett 425-512-9000 Marysville Call 360-653-0405**** Go to www.excellentchoiceautosales.com To See Our Specials at the Everett Store and www.excellentchoicemarysville.com To See Our Specials in Marysville!